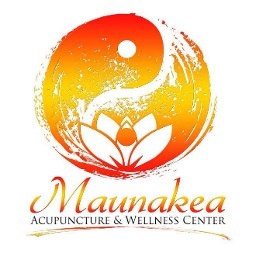 The goal at Maunakea Acupuncture & Wellness Center is to help patients achieve the best health and well-being through the practice of Traditional Chinese Medicine, which includes acupuncture treatments, moxibustion, cupping therapy, and herbal medicine. Note: The massage service offered is not a covered benefit under HMAA’s medical plans. Enjoy a complementary 10-minute cupping session on the lower back at your initial visit.